Fun Office Pools Break Up the Repetition of Work and Fight Burnout! The workday can be grueling, and employers are aware of this. Their employees commute into the office or warehouse, spend at least 8 hours toiling away, commute home, and then press repeat five days in a row. Without a little shakeup every now and again, any normal person would be on a fast trajectory for burnout. So, how can you fire up the workplace to engage employees and help reduce burnout? Well, fight fire with fun, of course! Having fun in the workplace should not be a chore. Many companies are figuring out easy ways to engage employees by injecting a little office fun into the workweek. 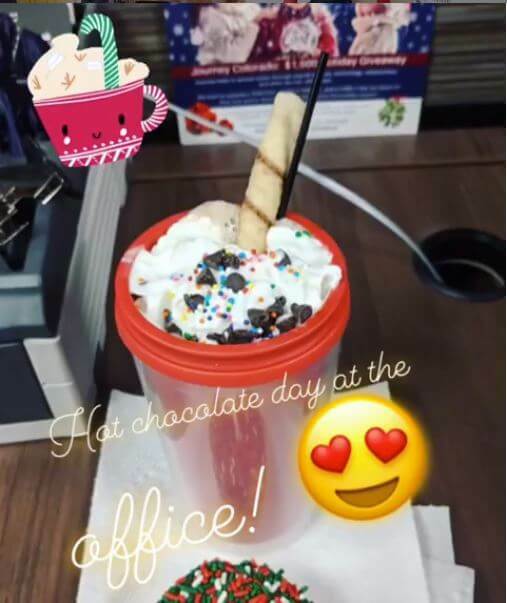 While you might already be jotting down a bunch of ideas for ensuring office fun (after all, you were the self-proclaimed king of fun in college! ), you need to be careful to choose the right types of activities. Not only should they be appropriate for the office, but also proven crowd-pleasers. Did you know there’s actually one office activity that reigns supreme among employers? Of all things, office pools are the go-to for companies looking to give employees a little zest in their day. The best part about office pools is that you don’t need to know how to swim, and you won’t need to apply any sunscreen to partake in the fun! 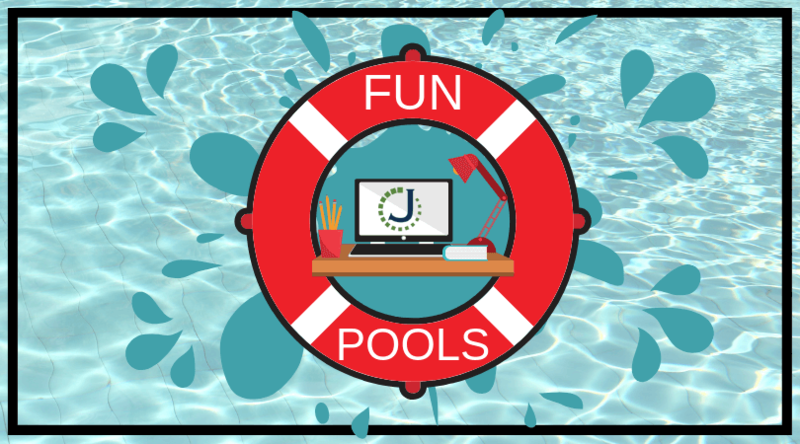 Below are some fun office pools you could put together for quick, easy fun. Olympics – While you might be bummed that the Olympics only happen every 4 years, the good news is there are so many events once the games start. Also, remember you’ll be able to participate in both the Summer and Winter Olympics. 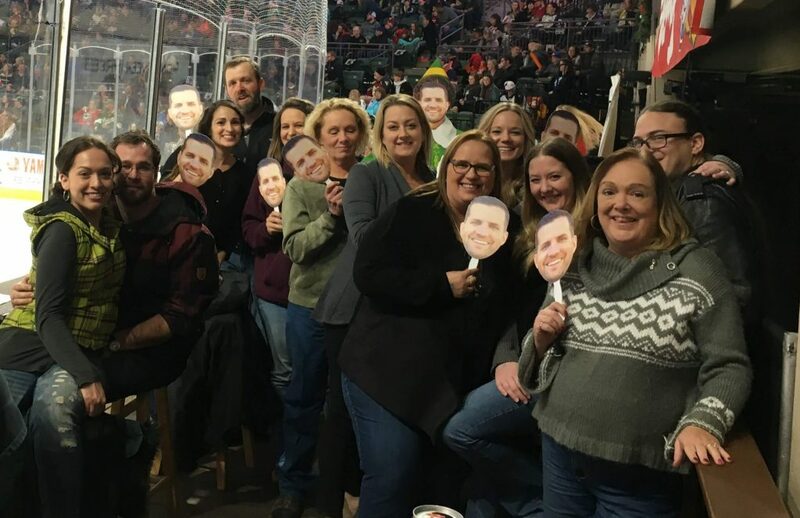 Double the office fun for everyone! Super Bowl – This will likely be one of the biggest pools of your year. There is just something about the Super Bowl that just makes people want to suit up in their favorite team’s colors! We all know those people who even paint their faces and holler as if they’ve been cheering for that team all year long. Well, an office pool is the perfect place to put their money where their mouth is! Kentucky Derby – People will think you aren’t Southern if you don’t get fired up for the Kentucky Derby. The good thing is you don’t have to be from the south to participate in the office fun! Sure, you can bet on who will win the race, but there are also other things to bet on. For example, who will get the most votes for outrageous hats, or who will fall off a horse. March Madness – Since basketball fans will secretly check their brackets all day anyway, you may as well capitalize on the distraction. 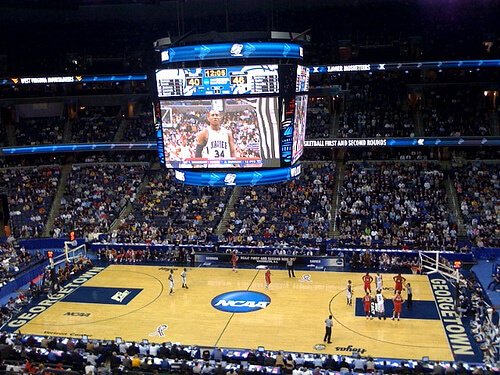 A March Madness pool is a great way to allow people to talk about the one thing they really want to be talking about this month—basketball. This one is a favorite here at Journey – we just finished our brackets! Lottery – Probably the most common fun office pool is the lottery pool. Be careful since this one can be played at any time of the year. This is one pool where if you’re not mindful of your budget, you could easily drown! Ground Hog Day – Some people don’t pay much attention to Punxsutawney Phil since he’s about as credible as the weatherman. However, they might pay attention to him if he’s one of the fun office pools! So, will he hang out and bask in the sunlight, dooming us to six more weeks of winter? Or, will he bless us by scurrying his little bum back into that dark hole? Place your bets and see! Entertainment Awards – While many people have a hard time sitting through a 3-hour awards ceremony, they might consider doing it if competition is involved! There are all kinds of pools here—from the red carpet to the abbreviated thank-you speech. For example, betting on who will trip on the stairs to accept an award, the longest speech, and who will arrive looking (gasp!) intoxicated. One more great thing about entertainment awards ceremonies is that there’s a bazillion of them! So, pick and choose the most watched or opt into all of them for one of your fun office pools! The Bachelor – Nothing gets the tongues a’ flappin’ at the water cooler like a heated Bachelor debate. The Bachelor has graced America’s television screens for over 16 years. Therefore, it seems like there is no end in sight (cue the ladies cheering and men groaning). Whether we’re predicting the number of times Nicole will cry in an episode, or deciding if Cassie really is in it for the right reasons (let’s vote—yay or nay? ), The Bachelor can be the best part about Monday nights in late winter, followed by some office fun. Baby – While we don’t want to go overboard with this one (let’s predict how much bigger Gretchen will get! Or, who thinks Daisy will develop cankles in the third trimester? 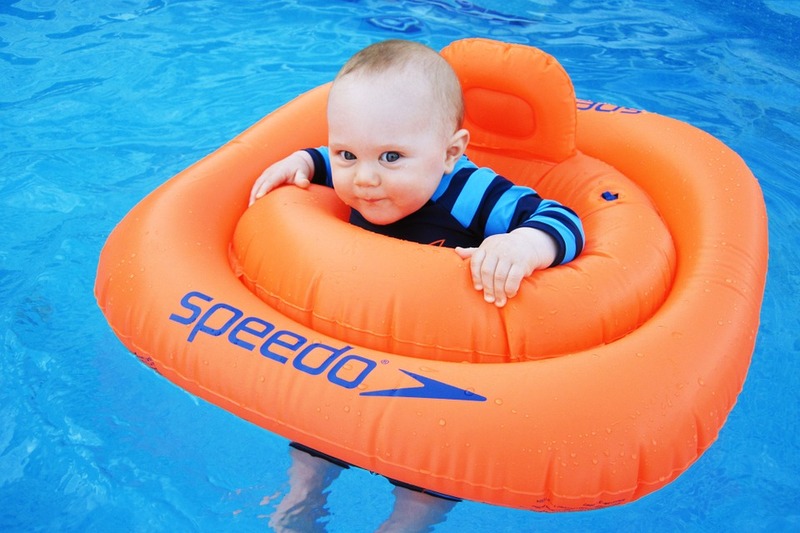 ), having a fun office pool for all things baby is a joyous way to celebrate the moms-to-be. Predicting the gender is always a fun thing to do with the soon-to-be parent. You can predict the delivery date and size of the baby for some fun, safe, add-ons. Elections – Many people are so frustrated by politics that the first thing they want to skip is an election year. If we have to go through it anyway, we may as well make a bracket for it! Sign up for some office fun to see who’ll end up in that comfy chair in the Oval Office—and who in the office will end up winning. Be careful not to throw political opinions into the mix on this one. The last thing you want is office tensions. Phrase it as, who do you think will win, rather than who you want to win, and the various reasons why. Major Trials – Move over, OJ, that glove and white Bronco are old news! Major trials can be a suspenseful way to stay up-to-date on current events, give everyone a little experience with legal proceedings, and most importantly, ensure some office fun. Extended Pools – Who will get the next speeding ticket, get married, or… you name it! These are some fun ways to spontaneously win or lose prizes. The one thing to remember is to keep it HR-appropriate and avoid anything that could be perceived as bullying or harassment. Our Hot Coco Day here at Journey was tasty… yes those are sprinkles! If you are not into pools (party pooper! ), don’t worry—there are plenty of other ways to encourage fun in the workplace! Many businesses will purchase a pool table to promote team bonding and friendly competition. If a pool table is not in the budget, Foosball tables, corn hole sets, basketball hoops, and other small games are a little more economical. Everyone loves games! Themed days are another way to encourage office fun. Throw in holiday-themed dress days, sports dress days, or just a simple casual Friday. Remember to emphasize office-appropriate attire on these ones, lest it lead to an awkward conversation with HR! Themed days don’t have to revolve around attire either. Throw in a potluck or two, ice-cream bar, or hot chocolate day in the winter! Interactive Humor boards give everyone a good chuckle at the office cooler. After all, laughter is the best medicine and boosts everyone’s mood. Allow employees to print and post funny comics, memes, photos, etc. Again, let’s make sure to emphasize appropriate humor – nothing offensive or biased in any way. Office-themed funnies are always a safe bet. Place board or card games in the break room or around the office. Who doesn’t love a fun board game? Provide games employees can play at lunch or during breaks. Stick to family-friendly or quick games that you can get through in one sitting. Candy Land may be for children, but that doesn’t mean it can’t be fun! If you are a gamer at heart, the new tech-savvy companies are even opting into large, flat-screen televisions and gaming stations where employees can have a dance-off or race one another in Mario Kart. Again, this may be less economical, but you can seek out cheaper alternatives. Regardless of what you decide to do, it’s pretty much guaranteed that people will love you for being serious about having fun in the workplace. Office fun should be the easiest thing you do all day, and make sure you do it! That doesn’t mean you should scrap productivity, but carving out a little time each day to burn off some stink could prove wildly useful for improving productivity and morale in the workplace. Our CEO, Kevin Welch, had surgery before Journey Colorado’s Team Holiday Party and couldn’t attend, so we improvised! Special Blog: ACA Requirements Remain in Effect!